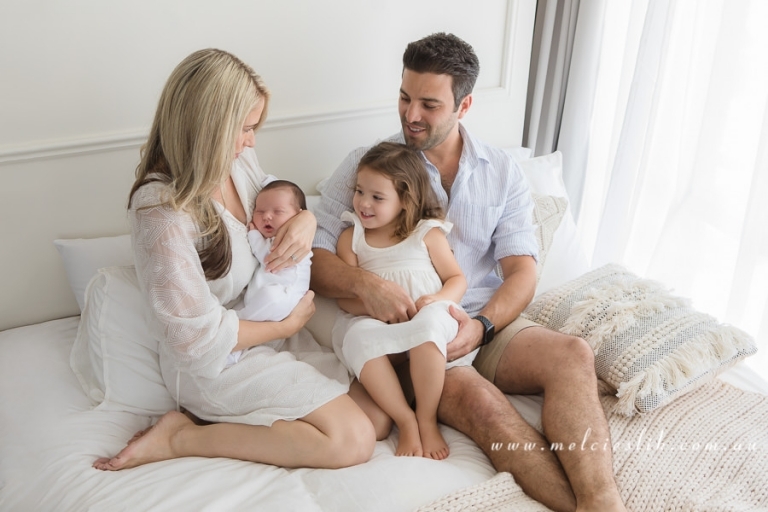 How Beautiful is this little family. It was so lovely to meet Sarah and Alex and their two little cherubs Isabelle and Ashton. 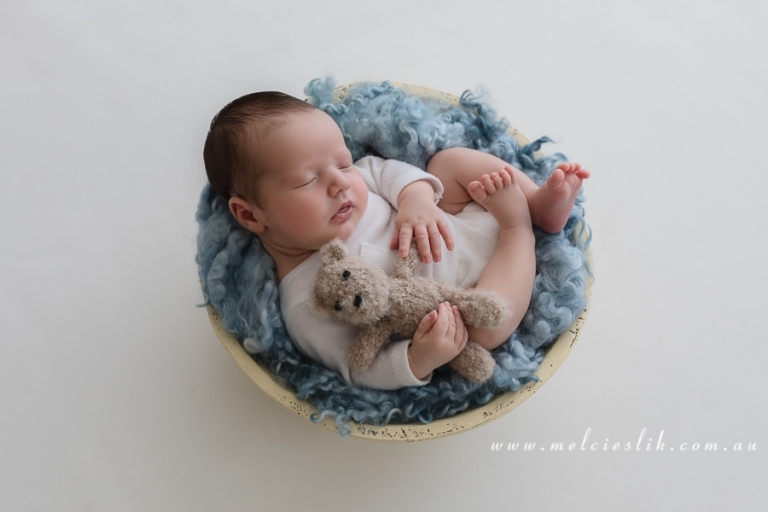 They decided on a dusty blue and cream colour scheme for their Perth newborn photography session. And it just looks gorgeous. Ashton was such a little sweetie and Isabelle, such a proud big sister who just wants to help Mummy! Congratulations again, and thanks for choosing me to capture such a precious time in your lives.